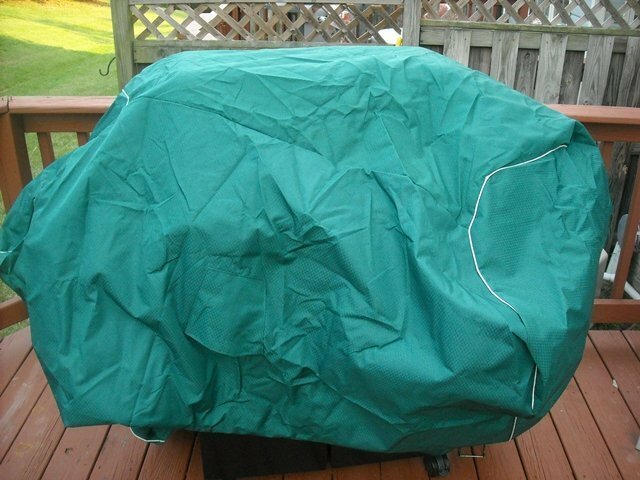 A grill cover will protect your outdoor grill from the elements year round. 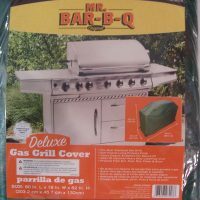 Grill covers vary in size as well as materials. 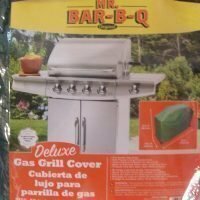 Different climates require different types of grill covers. 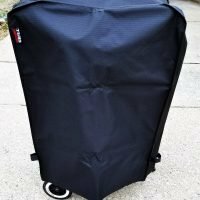 In the southern US they require more of a dust cover that will keep rain off a thinner plastic coated cover will work for them. 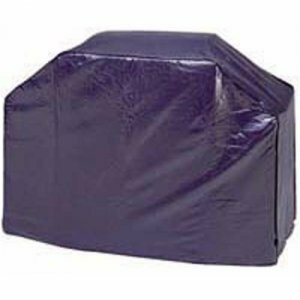 While in the northern climates we require grill covers that will protect in high winds, low temperatures as well as heavy snowfalls. So a thicker heavier cover that will not freeze is required here. 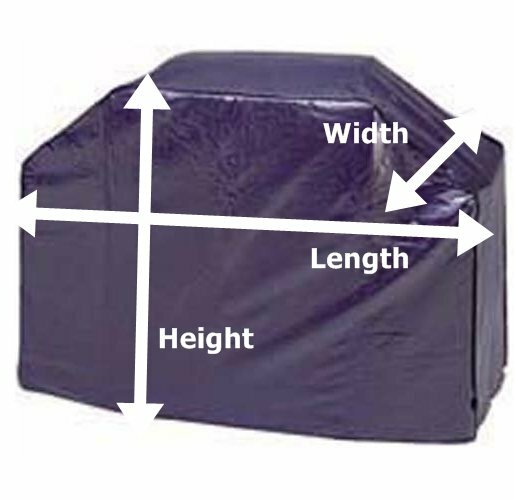 Properly measuring for your grill cover is very important especially for the grills that have side shelves. The critical measurement is the length (measured across the front of the grill) a cover that is to short will not fit and one that is to long will sag on the sides and collect water, snow and ice. You want nice sharp angles when the cover is on so that water will roll right off of it. 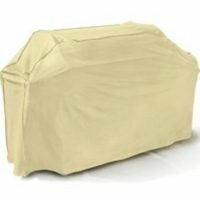 An ill fitting grill cover is not only less functional it is also ugly to look at. Length: Measured across the front of the grill. You want a cover that is within 4 inches of your actual length for a good fit. Width: Measured front to back at the grill widest point typically at the handle on the front. A covers width that is short by an inch or two is OK any shorter and it will use up some of the length. A cover that is wider by a just a few inches is also acceptable. Height: Measured from the ground to the top of your grill. 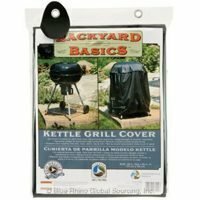 This is the least critical measurement, in fact it is extremely rare to find a grill cover that will hang almost to the ground. Most are 6 to 12 inches short and we have even seen some that hang just 6 inches below the side tables. 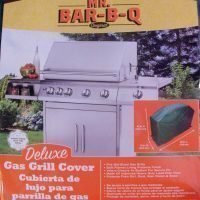 The bottom line here is that chances are, your not going to find a grill cover that matches your measurements perfectly. Any cover that comes within a few inches all around will be a good fit. Still can’t find what you are looking for? 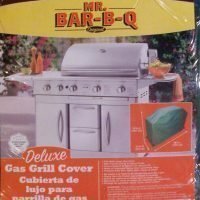 You can search for grill covers on Amazon here.